Consolidation will continue to drive up healthcare costs and reduce quality of care unless lawmakers and regulators push policy reforms and rules aimed at increasing competition, according to new research. As providers increasingly look to consolidate in order to lower operating costs and create economies of scale, the Center for Health Policy at the Brookings Institution and Carnegie Mellon University's Heinz College on Thursday said the trend has led to a dearth of competition. That's why the healthcare industry sees rising prices, price variation and uneven quality of care, according to the groups' white paper. The past 15 years have seen significant consolidation in hospital, physician and insurance markets, and that trend is expected to continue. Providers say they must merge to adapt to changes in federal policy that create a financial incentive for hospitals to control more of the market. The authors of the recently released paper urge policymakers and enforcement agencies to increase scrutiny of mergers, restrict anticompetitive practices, remove barriers to entering healthcare markets and help independent physicians remain financially viable. Consumers should also be able to access cost and quality data, and providers must accurately identify in-network providers. The CMS can spark competition by reforming Medicare policies that encourage consolidation. One example is MACRA, the new payment system for physicians initiated by the Medicare Access and CHIP Reauthorization Act of 2015, which can boost or cut payment depending on quality measures that are difficult and costly to gather for smaller practices. The CMS could also make payments site-neutral and reform the 340B program, which requires drug manufacturers to provide outpatient drugs at significantly reduced prices at certain safety net hospitals. The states have work to do as well, the experts said. States should eliminate certificate-of-need regulations. And state licensing boards should make it easier to regulate telehealth, which promotes competition and innovation. 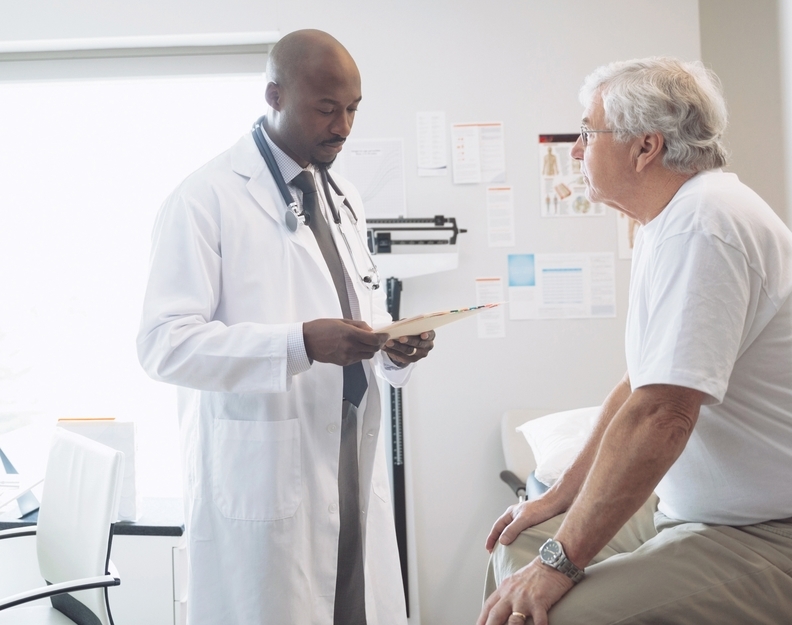 The researchers also advocated for embracing provider licensure reciprocity across states and adopting policies promoting entry into Medicare Advantage markets. The most recent large mergers, including the one proposed by Advocate Health Care and NorthShore University HealthSystem in the Chicago area, have been challenged by state and federal antitrust regulators who say consolidation has led to higher healthcare costs and lower quality of care. Glenn Melnick at the University of Southern California's Schaeffer Center for Health Policy & Economics analyzed Blue Shield of California payments and found the average price for hospital admissions in California increased 70% from 2004 to 2013, from $9,183 to $15,642. The jump was even more significant for the state's biggest hospital chains, where the price for average admissions increased from $9,183 to $19,606, or 113%. "As large corporations gobble up facility after facility, it appears that caring at a human level is being lost," said Martine Brousse, a patient advocate in Santa Monica, Calif., who negotiates fee reductions with providers. Providers are less willing to make a deal as they grow, she said. Without effective competition, hospitals can secure higher price concessions in their negotiations with insurers, the Brookings and Carnegie Mellon experts said. Hospitals with fewer than four local competitors are estimated to have prices nearly 16% higher on average—a difference of nearly $2,000 per admission, researchers found. As for quality, less competition can lead to worse patient outcomes, especially when prices are set by regulators, as in the Medicare program, according to the paper. Medicare beneficiaries who experienced a heart attack had a 1.46 percentage point higher chance of dying within one year of treatment if they were treated by a hospital that faced few potential competitors, research shows. When it comes to preventing anticompetitive practices, federal and state agencies should more heavily scrutinize horizontal mergers as well as vertical mergers, particularly hospital acquisitions of physician practices, the healthcare experts contend. States should stop using certificates of public advantage—which some states require for affiliation agreements between providers—to shield anticompetitive collaborations; Congress should allow the Federal Trade Commission to enforce antitrust laws in the health insurance industry as well as in the not-for-profit provider market; and state insurance commissioners should review insurers' contracts with providers. "The more we expose charges and ultimate prices along with quality information, the more pressure there will be for prices to reflect value,"said Suzanne Delbanco, executive director of Catalyst for Payment Reform.